its causes and consequences laid out in the report of Britain’s Parliamentary Commission on Banking Standards, but the enormity of the reconstruction required to reform an industry that was (and still is) flawed from top to bottom. The brief for the commission, drawn from both houses of the UK parliament, was banking standards rather than financial stability. Save for the odd salvo here and there, that’s what it does – and in forensic detail. The bottom line comes halfway through the second of the two fat volumes: “Profound cultural change in institutions as large and complex as the main UK banks is unlikely to be achieved quickly. Bank leaders will need to commit themselves to working hard at the unglamorous task of implementing such change for many years to come.” And so too, if the proposals are implemented, will the country’s legislators, mandarins and regulators. The report proposes a blizzard of initiatives that look as though they will be complex to design and enforce. To the commission’s credit, the ideas themselves are almost universally sensible. Unsound banks should be allowed to fail; regulators need to be tougher and more forward looking; bank governance should be improved; bankers should be professionally qualified and vetted. Competition needs to be stimulated and customer service improved and there is the threat of a full competition investigation if change does not happen. Shareholders are let off their responsibilities too lightly for some tastes but it is hard to disagree with the general tenor of the report. However, the entire programme is so vast that it risks plunging the industry into another round of ticking boxes that would be distracting and self-defeating. To avoid this, the government needs to identify a few key drivers from among the commission’s proposals. The most effective ideas relate to aligning pay with long-term value creation for customers and shareholders and beefing up sanctions against mismanagement. The former is already taking place, to some extent, thanks to changes in market practice. But it could be solidified by the commission’s proposed remuneration code and support for 10-year bonus deferrals and clawbacks. The commission treads new ground, however, with its suggestion that Britain should introduce a new criminal offence: reckless misconduct in the management of a bank. That would certainly have the potential to galvanise senior management. Top bankers need to know where the buck stops and what happens when it does. How many more old British banks would still be around and independent if cavalier chief executives had faced the risk of criminal prosecution for mismanagement on their watch? Addressing both the risk and reward sides of the employment contract thus has the capability of eliminating negligent and feckless behaviour at a stroke. It is there that legislators and regulators should focus their fire first. The government’s immediate response will come from the chancellor of the exchequer at tonight’s Mansion House dinner. George Osborne has a tricky task in making the commission’s proposals workable without letting the banks off the hook. This will be a rather awkward balancing act. 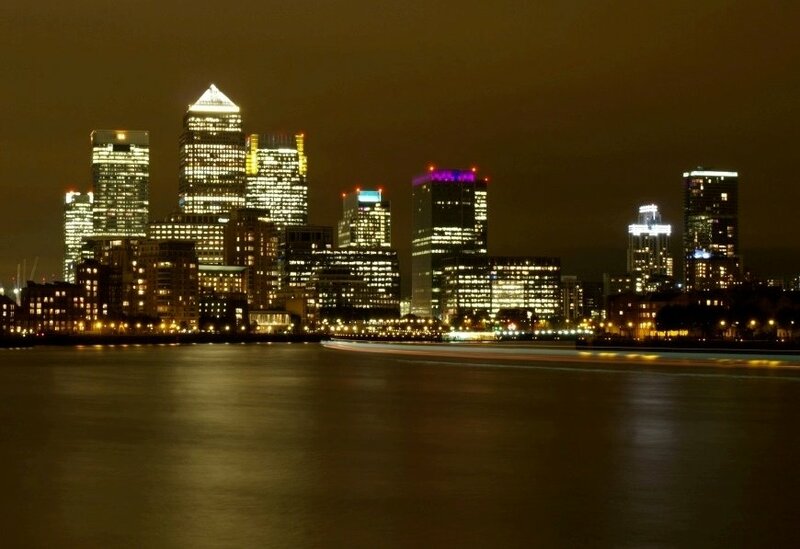 The commission points out that London is a global-sized financial centre in a medium-sized economy, while the UK economy itself is finely poised between recovery and recession. Both of these factors point towards giving the banks the headroom to remain globally competitive and free to lend into the economy. That would mean keeping UK banking regulations aligned with those in other financial centres to protect the City of London’s market position and going easy on imposing additional capital constraints. But this is a crucial moment for banking reform and the chancellor must surely seize the moment. As a result of last year’s Independent Banking Commission report on banking structures and stability and today’s review of banking standards, no government anywhere can have been better informed about what goes on underneath the bonnet of its banking industry or more clearly sighted of the need for change. Having laid the foundations for reform of a core industry, the government must not flinch. Not only would parliament’s credibility be lost if the proposals were to be kicked into the long grass but so too would a unique opportunity to put right one of the UK’s most dysfunctional but strategically important industries.